Looking for a summer drink with a little bit more exotic flavoring? Try a mimosa with Hibiscus syrup and St. Germain liqueur. It's called, the 'Mamosa'. Place flower in champagne flute. Shake next 3 ingredients on ice and carefully strain into champagne flute. 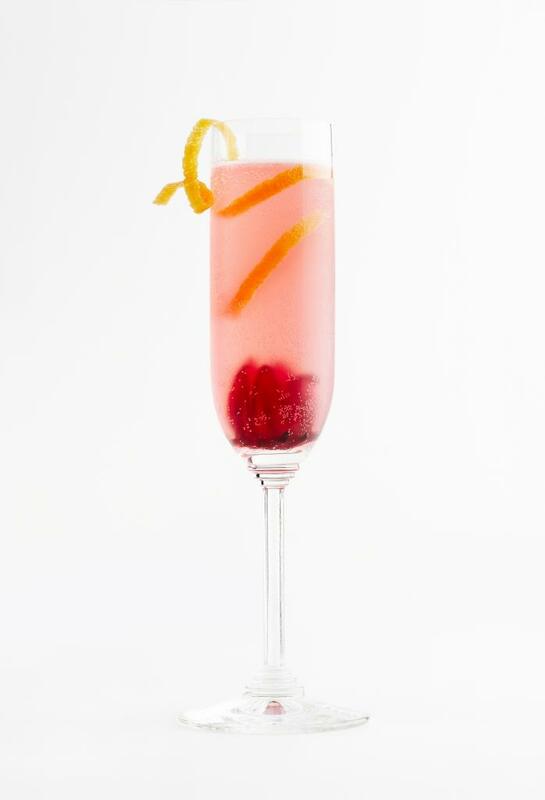 Top with dry sparkling wine. 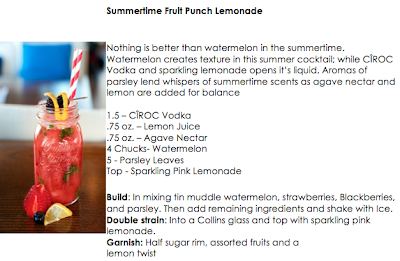 Garnish with long grapefruit zest. Tip: Twist the grapefruit zest and roll in plastic wrap. Until ready to use, store in the freezer to keep its shape. 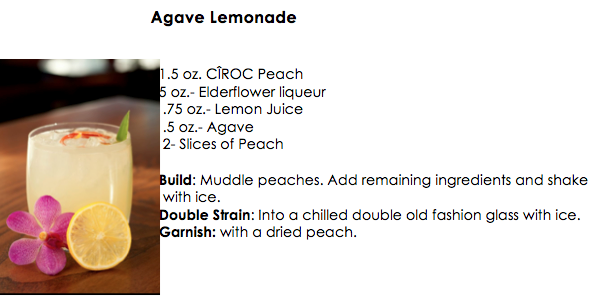 Recipe and image, courtesy of Wild Hibiscus Flower Co. When you think you want to take your new products on the road from neighborhood to neighborhood for people to see and try, then the new Gorilly Popup Showrooms are one way to do it. 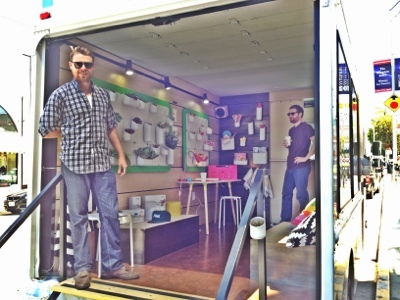 Set up inside of a truck, these showrooms are as mobile as you can get. 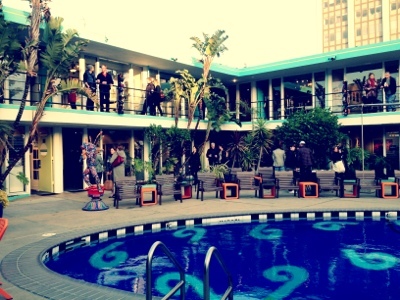 ArtPadSF returns for another year to the Phoenix Hotel in San Francisco. This annual art fair is one of the most unique on the West Coast. For example, each gallery does not set up a booth… They set up a mini gallery inside of each motel room. Guests can wander in and out of rooms at leisure, stop at the hip restaurant that is part of the motel, or sit by the pool with a drink. The atmosphere is vibrant and the work is fantastic. 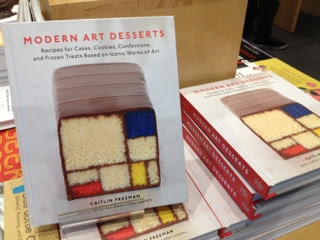 Fantastic new photography/cookbook called "Modern Art Desserts" by Caitlin Freeman. Caitlin is known for her fantastic pastries based on works and styles of modern art, such as that at the San Francisco Museum of Modern Art, in whose rooftop cafe her own work can be purchased and sampled. Diddy as you know is a man who loves his vodka, and in this case his vodka is literally, "his" vodka. 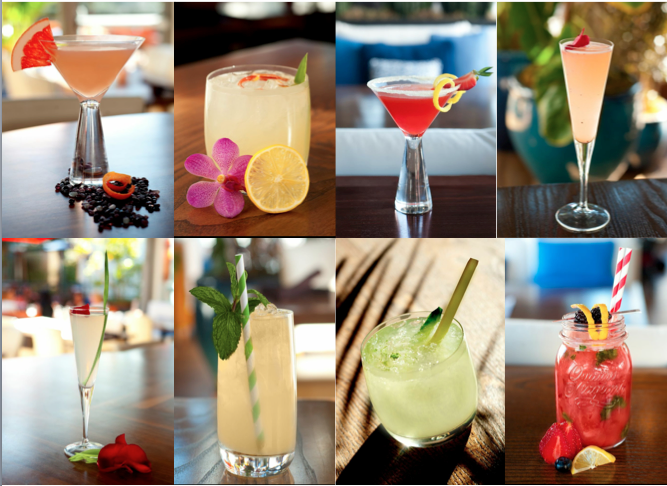 Ciroc has several recipes for staying cool while being cool, and in some cases, keeping the calories off. From 1-4 May 2013, St James's will be hosting its first pop-up restaurant experience with Mile High’s "Destination Beirut", based in a secret location within this unique part of London's West End. A return trip is then scheduled from 8-11 May. 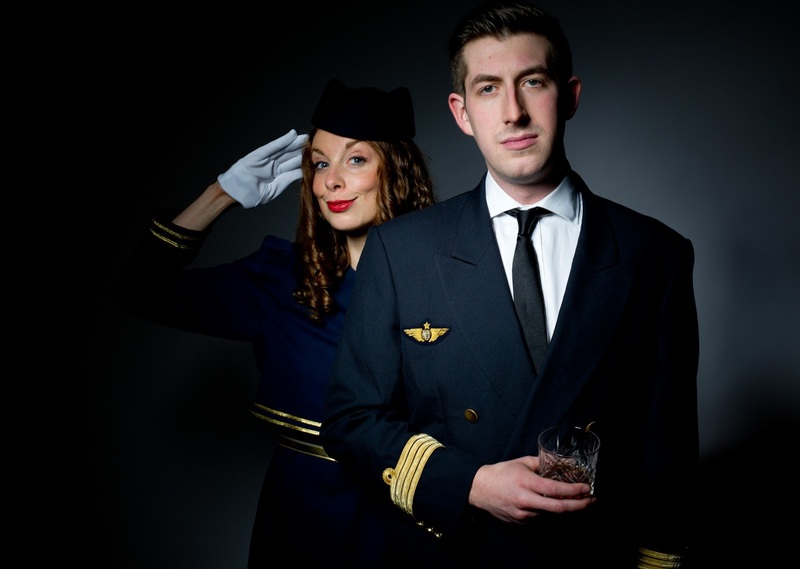 This event will take place in a hidden location on Regent Street St James's. The intimate space will replicate interiors of a 1950s Lebanese café reminiscent of the "Paris of the Middle East". Anthea Harries, Portfolio Manager for St James's at The Crown Estate, said: "St James's is the ultimate blend of elegant heritage and cutting edge trend. As part of our £500m investment vision for the area we’re looking to enhance the existing restaurant offer by attracting acclaimed culinary talent. 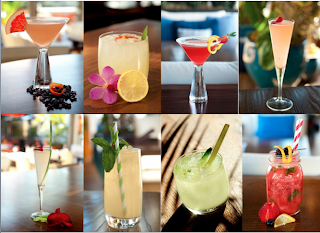 Mile High is the perfect example of this, as a pop-up restaurant which seeks to combine world class food with special and unique locations, making for an unforgettable experience. We're delighted they chose St James's as the next destination on their tour."